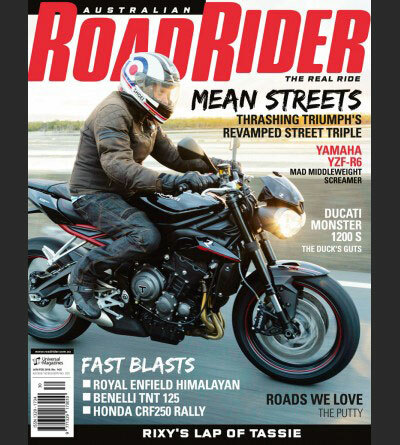 Starting on the east coast of New South Wales, the Oxley Highway is a favourite with riders and drivers alike. 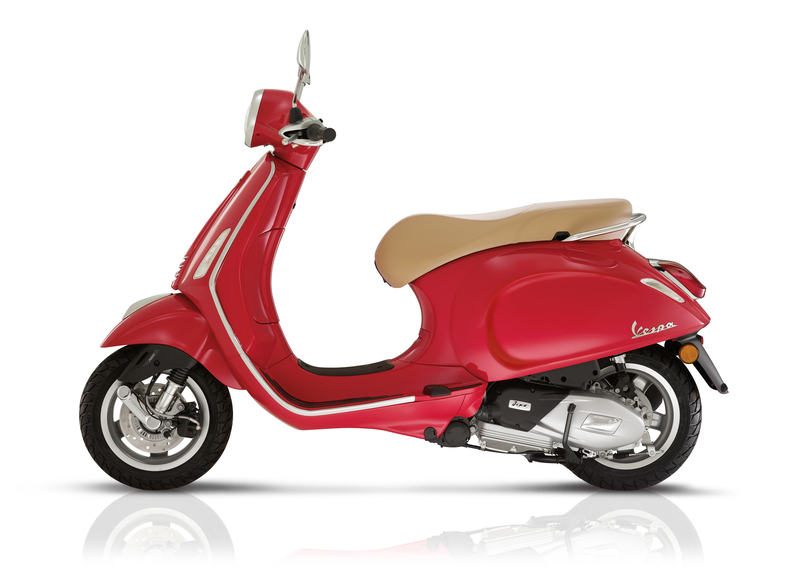 It’s known for its complexity, with constantly changing conditions, from long sweeping corners in the farmlands to tight and cambered twists in the mountains. Headed from the beginning of the road in Port Macquarie, The Oxley Highway runs inland. 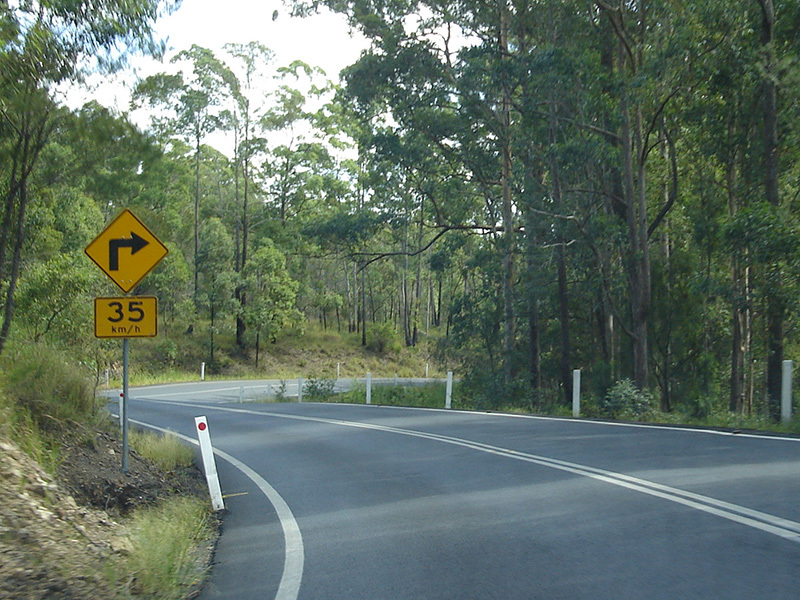 As you begin to ascend into the Great Dividing Range, you’ll find the start of a 45km stretch of winding road. The climb runs through deep forests, with a seemingly endless row of sharp twists and turns. The corners are up and downhill and usually both wet and dry in places. Black ice and leaf litter are often found during the winter months, so keep your wits about you. The Oxley Highway then begins to unwind, with another long stretch of fast sweepers, until it straightens out into, well, a highway. There are plenty of side roads to keep you interested. If not, turn around and do it all again. Turn to page 96 for a closer look at this speccy bit of blacktop. Just south of Cairns in Northern Queensland starts the Gillies Highway. Running from Gordonvale up the Lamb Range to the Atherton Tableland, then to the famed Gillies Range, this 19km section is home to more than 250 corners and descends almost 3000 feet from the Atherton Tableland. The road features exceptionally beautiful sweepers, with roller coaster dips and rises, and is known for its billiard-table-smooth surface. 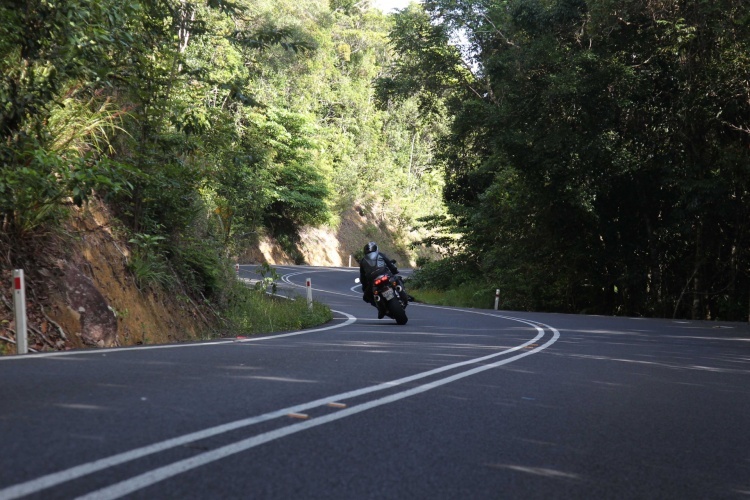 Unlike some of the other roads in this list, the Gillies Highway rarely sees heavy traffic, so it’s a great riding destination all year round. When it comes to great roads in Tasmania, the list is almost endless. The Apple Isle is filled to the brim with astonishing coastal and mountain roads, but it’s hard to beat the “Hell Yeah” Gorge. 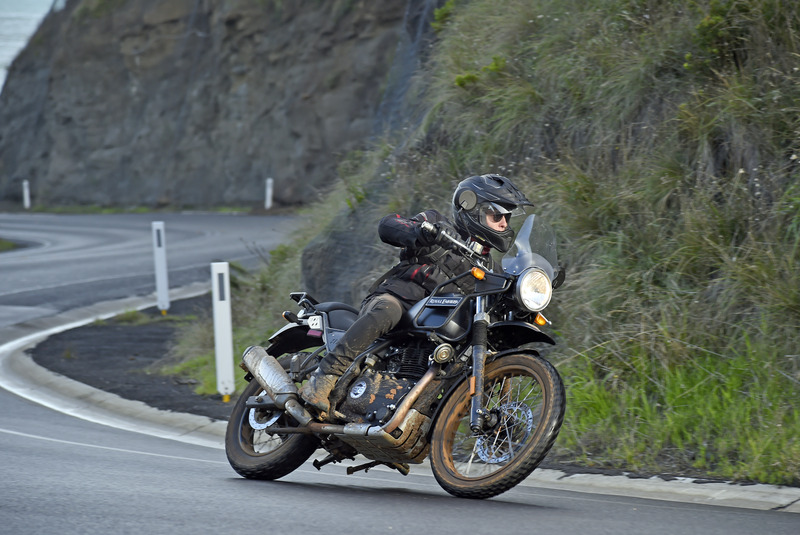 A few clicks past Waratah in the north-west corner of Tasmania is the Hellyer Gorge State Reserve and one of the most down-right gnarly stretches of bitumen we’ve ever ridden. Made famous by the Targa Tasmania car rally, Hellyer Gorge is found on the Murchison Highway, a windy and steep road that is not for the faint of heart. 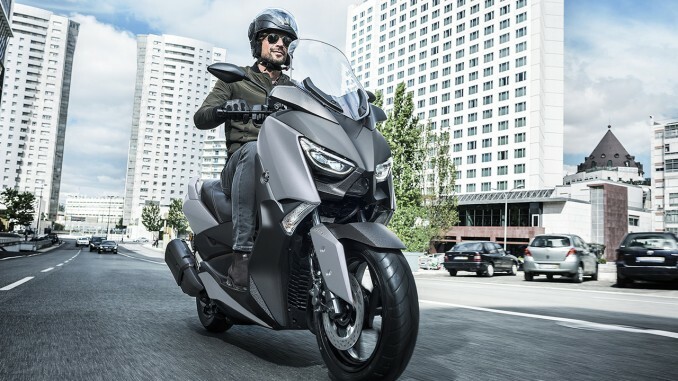 While the pass is surrounded by beautiful wilderness, it pays to keep your eye on the road as black ice and changing surface conditions can often catch a rider off guard. Hellyer Gorge should be on every rider’s bucket list — beautiful scenery, fast straights and hair-raising bends. Just keep an eye on the traffic. 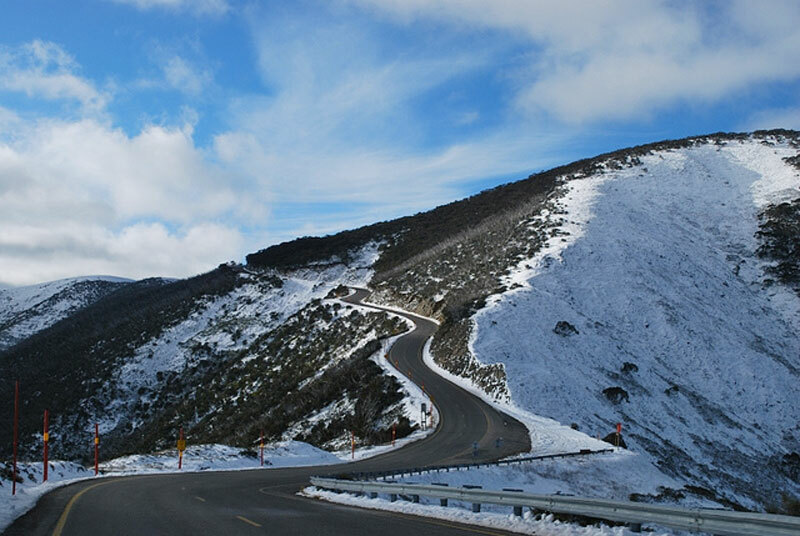 Found in the heart of the Victorian High Country is the 308km Great Alpine Road. This stretch runs from Wangaratta in the north, along to Bairnsdale in the east and passes right through the Victorian Alps. 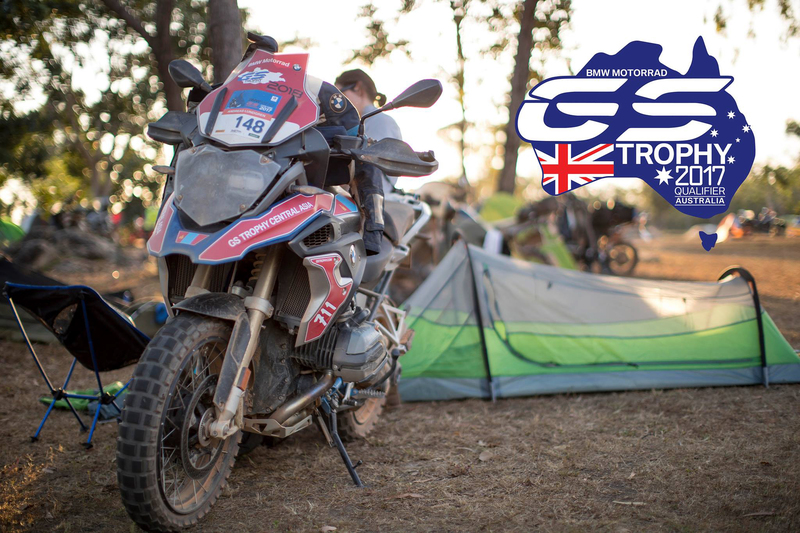 The ride along the Great Alpine Road makes for a fantastic trip as it passes through lofty mountain ranges, steeply descending valleys and windy roads through Victoria’s lush forests. 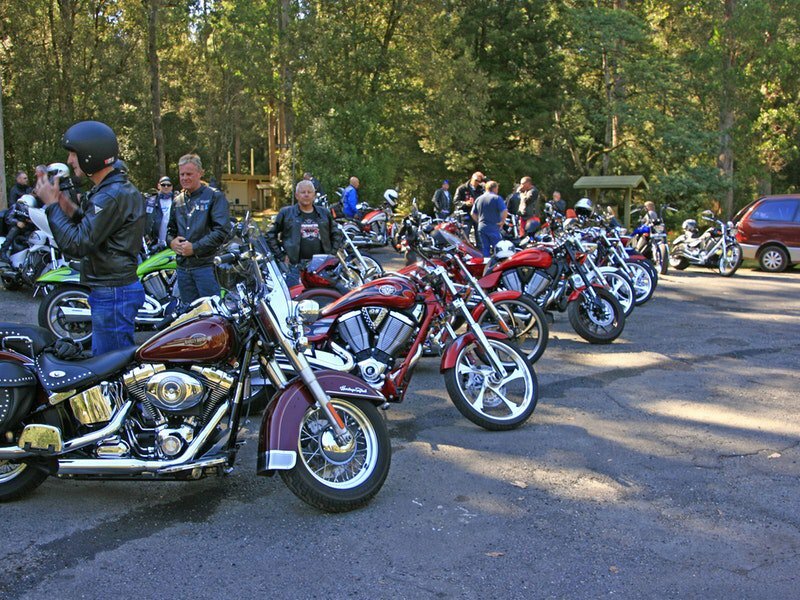 The diversity of scenery and smooth road surface make for great cruising, but there’s plenty of chances for some spirited riding as the road tightens into Mount Hotham and down into Omeo. The super keen can get the ride done in a day, but it’s worth taking a couple of days off to really experience this awesome bit of road. No list of this kind is complete without mentioning the Great Ocean Road, a world-renowned stretch of bitumen on the west-coast of Victoria that is home to the famous Twelve Apostles and some of the best views that Australia has to offer. More importantly, though, is the road. With hundreds of bends and corners that span over 200km, it’s little wonder it attracts so many riders year in and year out. From Lorne the road begins to tighten up for the run into Apollo Bay. Keep going and the Great Ocean Road changes character, with long and fast corners through the Great Otway National Park and then back onto cliff-lined twisties as you approach The Twelve Apostles. The Great Ocean Road attracts tourists from all over the world. It can get pretty busy, so pick your timing wisely. No matter the time of day, you’re likely to come across tourist-filled busses, wandering Sunday drivers, lane-hogging cyclists and caravan-toting holiday makers. If you struggle to find a gap, there are plenty of great roads that run parallel through the nearby forest.